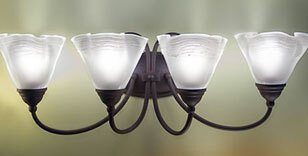 Detailed information and reviews of US companies, suppliers, manufacturers offering home, garden and commercial lighting. Post your requirements and receive no obligation price estimates and quotes. Renewable Energy Consulting Group - Pricing on LED par 20s, par 30s, par 38s, and 32w & 72w flood lights. Sanctuary - Our sanctuary at Mt. Lebanon Baptist Church in Baltimore is very dark and we are looking for a way to wake it up. Residential prices - I want a quote about the prices and connections fees if any. I want resindencial prices for connect the light.